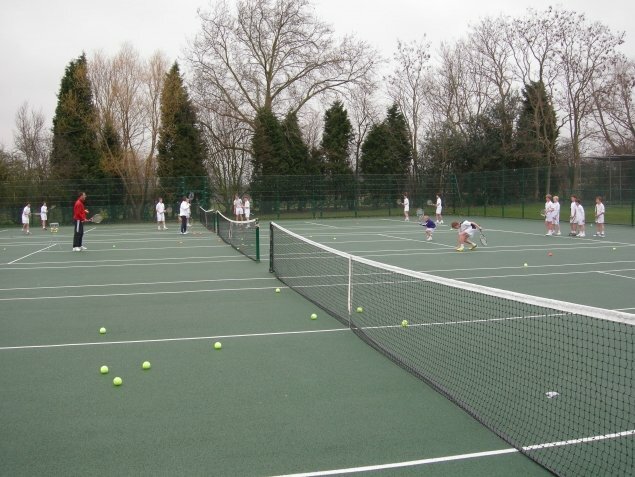 1st-Surface have installed numerous multi-use area projects for schools, tennis clubs etc. The basic principal for the MUGA construction processes is the same as for a tennis court. The best option when looking into the appropriate surface is to arrange a site visit to discuss your requirements. 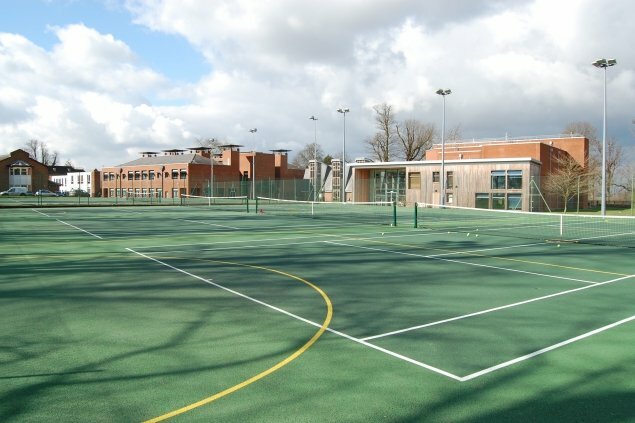 We can advise you on the most suitable surface and surround fencing for your MUGA construction, depending on what type of sports are being played, and to what level. 3G is the latest in synthetic grass development and is ideal for MUGA construction. This surface has been designed for football and multi-use area facilities including rugby and hockey. The surface is a polypropylene or polyethylene fibre, with a pile height ranging normally between 40-65mm. The surface is infilled firstly with a specially graded silica sand and then a black rubber to provide excellent playing characteristics. The surface will meet various FIFA and FA standards. The surface provides all year round use and replicates natural grass in colour and performance. Synthetic grass is perfect for areas where tennis, hockey and football are being played. This multi use area surface provides the ideal surface simulating natural grass, providing a softer surface underfoot and an appropriate ball roll for the sports concerned. Where grip is needed in the case of netball this surface is not recommended. In some cases it may be advisable to incorporate a shockpad before laying the final surface in order to provide greater comfort underfoot for hockey, although this will lower the ball bounce for tennis. 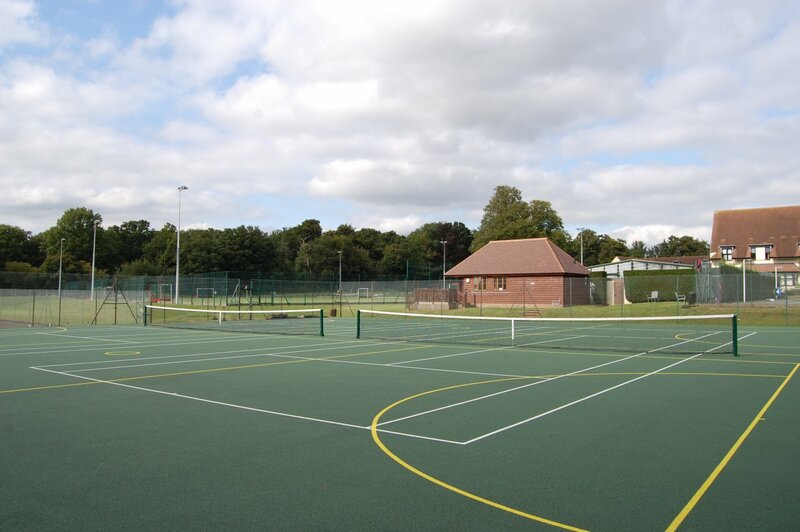 This surface is ideal for MUGA construction where the usage is tennis and netball. If netball is being played then the macadam surface can be left black and the lines painted onto the surface. Colourspraying the complete surface is also possible in a non-slip paint. Other sports which can be played on this multi use area surface include basketball and if needed football.